Michael Lammer’s final professional match fittingly came alongside former flatmate Roger Federer, his friend since the age of 10. 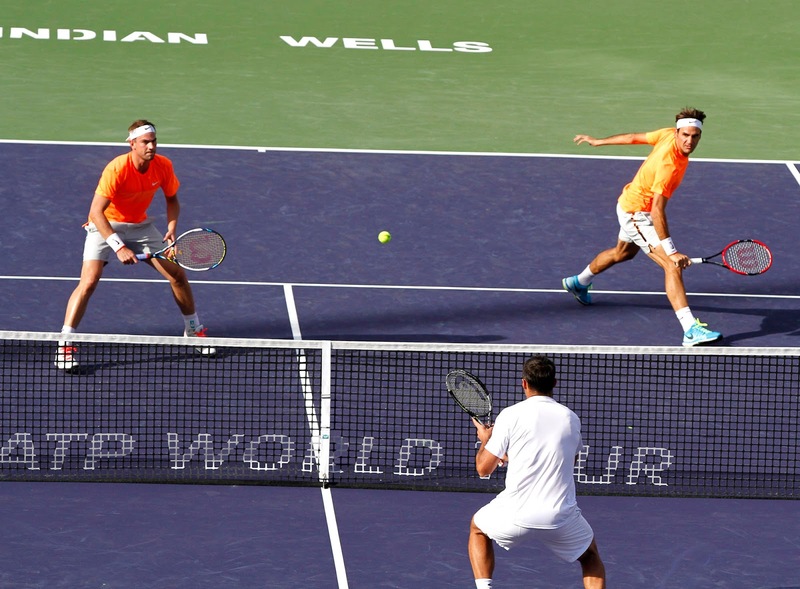 In front of an overflowing Stadium 2 crowd on a sunny Saturday afternoon at the BNP Paribas Open, the Swiss duo narrowly lost to Marcin Matkowski and Nenad Zimonjic in a Match Tie-break. The following day, Lammer announced his retirement on Twitter. The 32-year-old Lammer celebrated his biggest successes alongside his countrymen. He won his one ATP World Tour doubles title in 2009, as he teamed up with another childhood friend Marco Chiudinelli to triumph on home soil in Gstaad. Last November, Lammer joined Federer, Chiudinelli and Stan Wawrinka on the winning Swiss Davis Cup team. Watch the interview above to hear more about Lammer’s thoughts on playing during a ‘golden age’ of Swiss tennis, his plans in retirement, and what it was like to share a flat with Roger and Mirka back in the day.